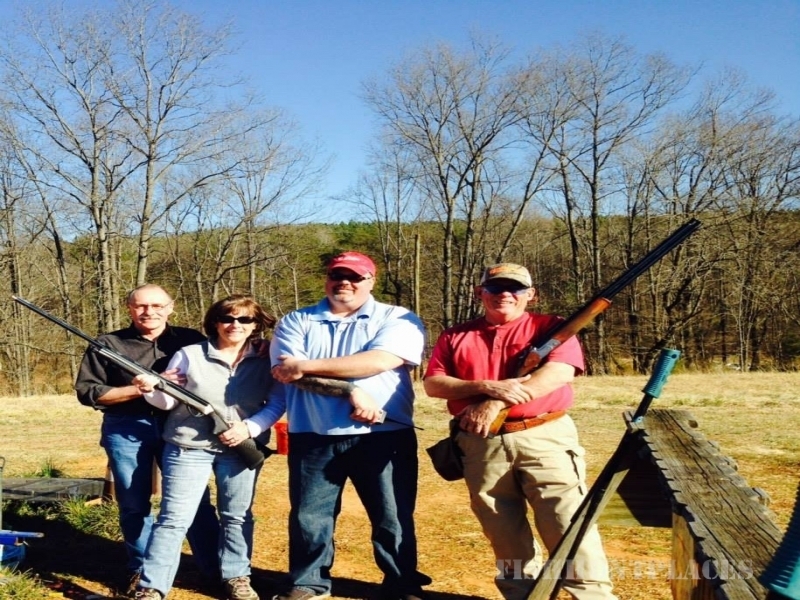 The finest Quail, Pheasant and Chukar hunting preserve and Sporting Clays Course in North Carolina. Located within an hour drive of Charlotte, Greensboro and Boone in Harmony, North Carolina. 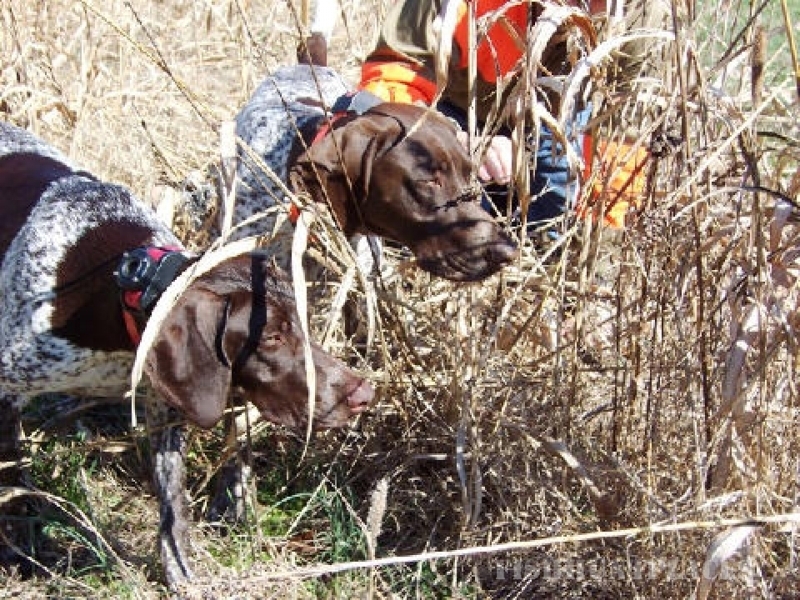 Hunting Creek Preserves encompass over 2,000 acres for the bird hunting enthusiast, including large areas planted for South Dakota style Pheasant hunting. 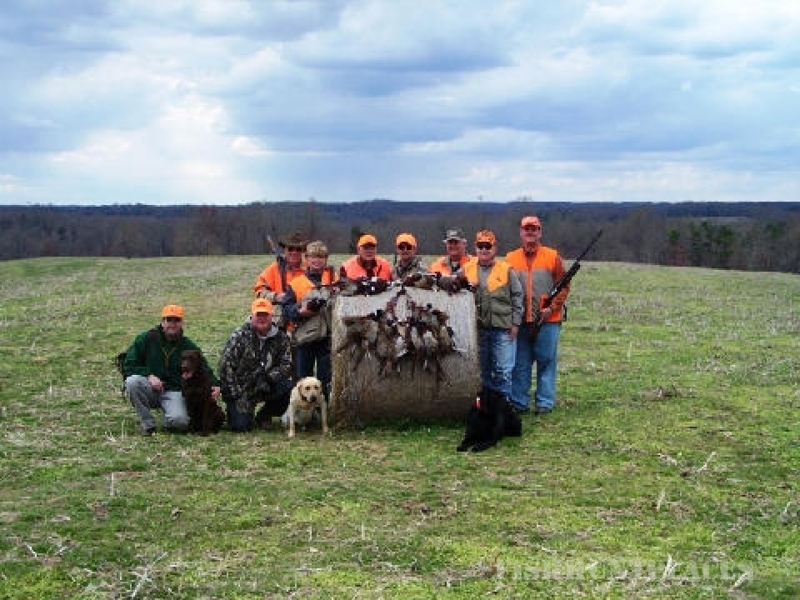 The preserves are managed specifically for upland bird hunting with all areas having excellent cover. The preserve features a challenging 13 station Sporting Clays course that has humbled many a shooter. 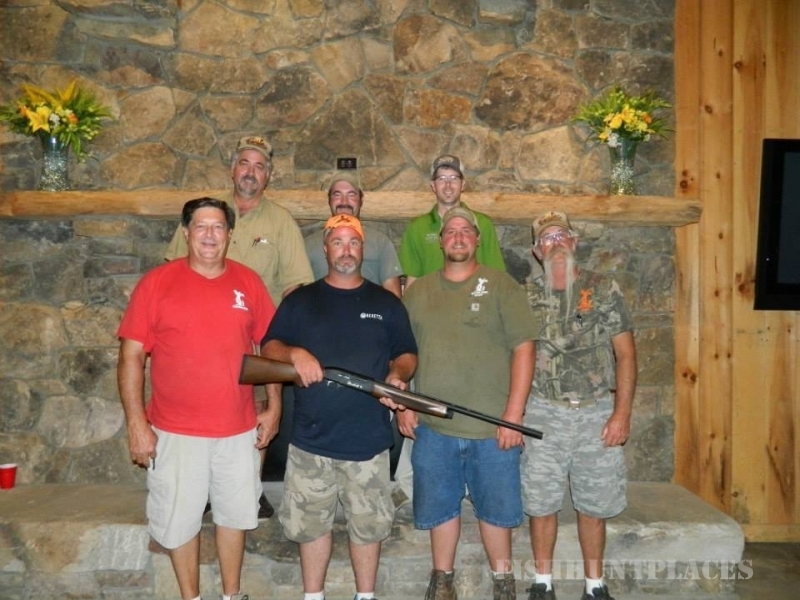 Everyone is welcome and memberships are available for both upland bird hunting and Sporting Clays. We accept Mastercard, Visa, Discover, Cash, & Check. Gift Certificates are available.